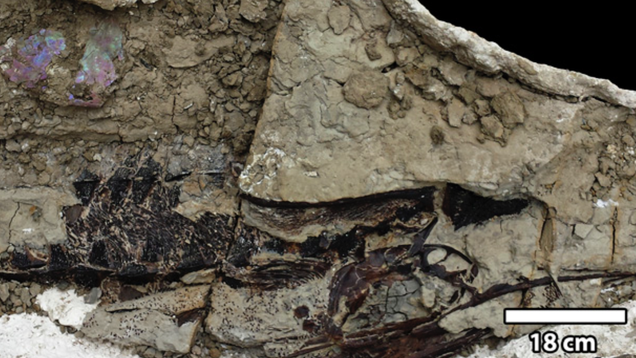 At one of the most important ancient graveyards on Earth in North Dakota, paleontologists unearthed the fossilized remains of fish seemingly killed by the effects of the asteroid that ended the Cretaceous. 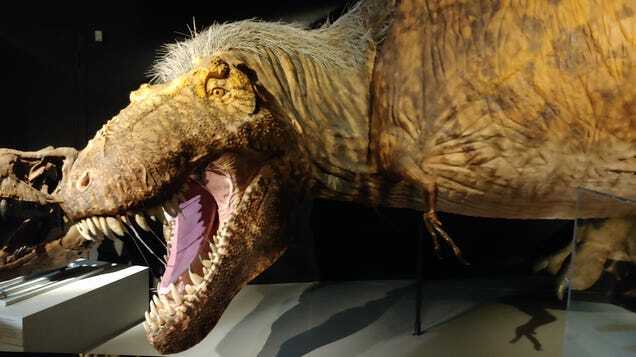 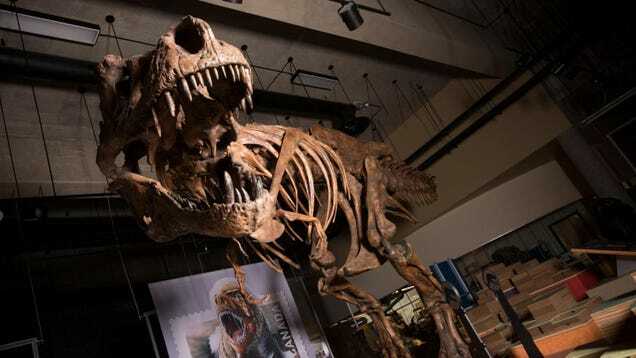 The latest fossil discoveries and paleontological research continue to revise our view of the world’s most famous dinosaur, Tyrannosaurus rex. 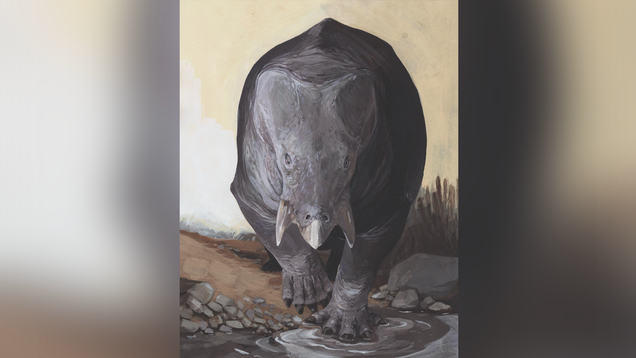 An updated depiction of the extinct giant is now on display in a New York City exhibit that’s bound to ruffle some feathers. 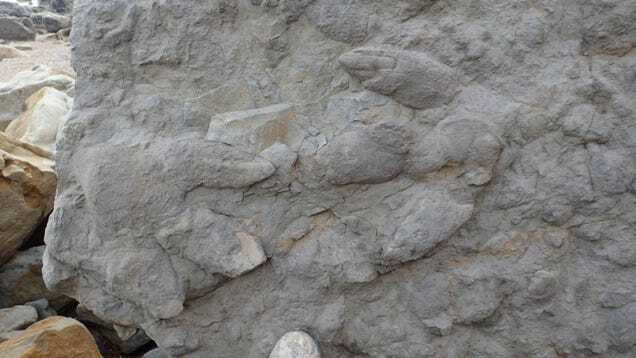 A trove well-preserved dinosaur footprints has been uncovered on a beach in southern England. 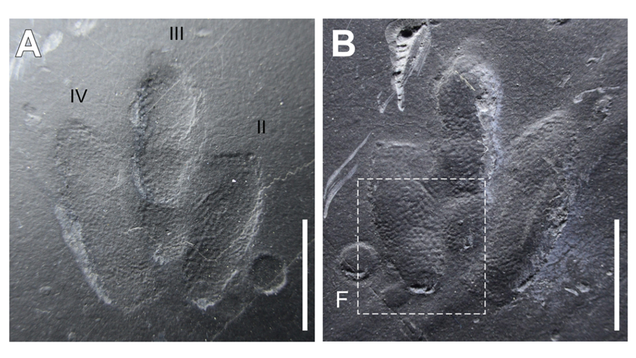 Dating back to the Cretaceous Period, the prints still show traces of skin, scales, and claws.